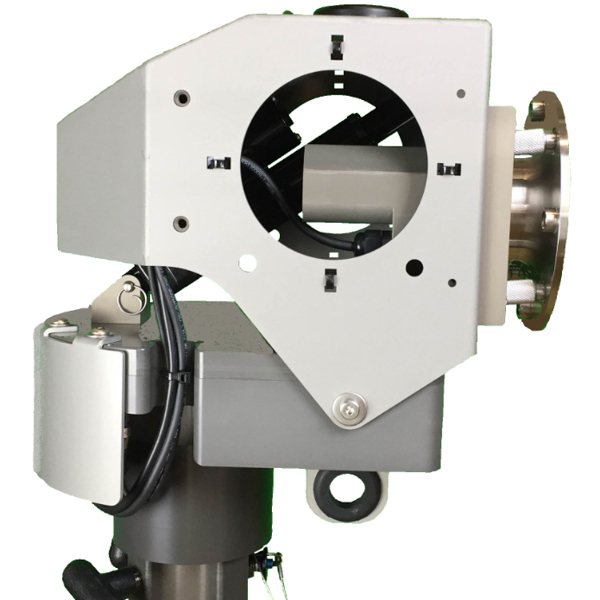 Milford, NH ― Nextmove Technologies introduces a new line of heavy duty antenna positioners that offer increased payload capacity. The LinkAlign series of antenna positioners are used for both microwave and satellite applications. Adding the Heavy Duty series provides customers with more options for commercial and custom antenna payloads. The HD series maintains the Power over Ethernet (PoE) operation with web based user interface. The new heavy duty models are now available for the RPT, EER, and FER lines of antenna positioners. The LinkAlign HD series allows remote control, alignment, and tracking of communications for larger antenna payloads. As always Nextmove continues to offer its customers antenna payload mount adapters for both commercial line of sight and satellite antenna payloads.